Give the admin a beer! 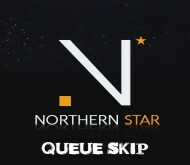 Navigate to the "Queue skip / Coloured name" tab if you are looking to skip the queue on one of our servers. 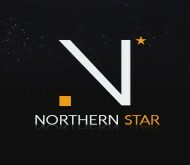 As soon as the payment goes through, you will have instant access to queue skip or coloured name.